Week 10 update and 7 things to do this week in the IE – Start R.I.G.H.T. 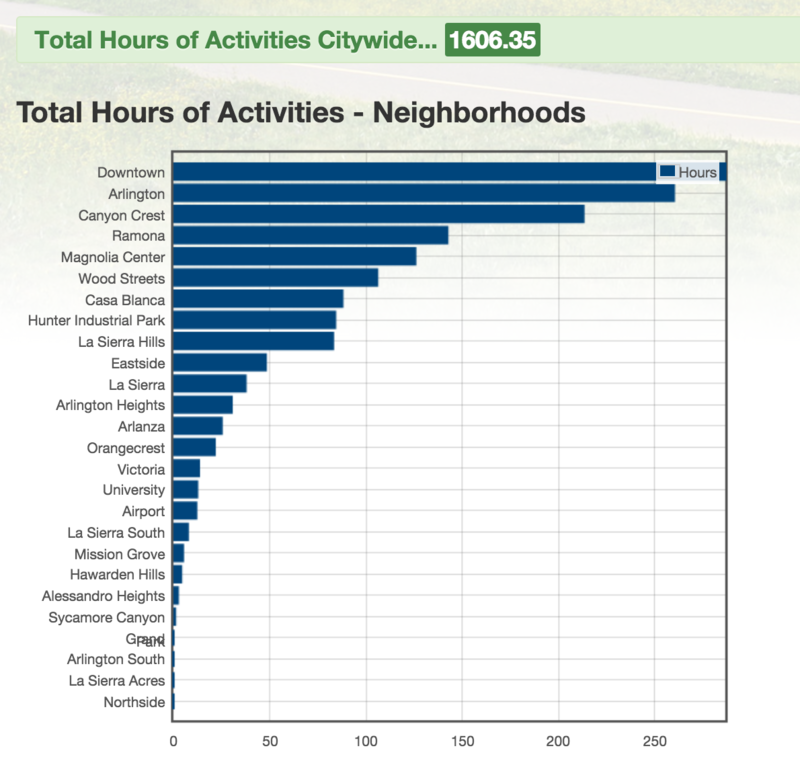 We’re in the 10th week of the challenge and up to 1,606 hours of logged activity. Downtown is steady on top. Casa Blanca and Arlington Heights moved up two spots in one week so watch out everyone. There’s still time to make it to the top! Let’s keep moving this week. Here are 7 Things to do in the Inland Empire this week from cooking classes, talent shows, free yoga, and more.